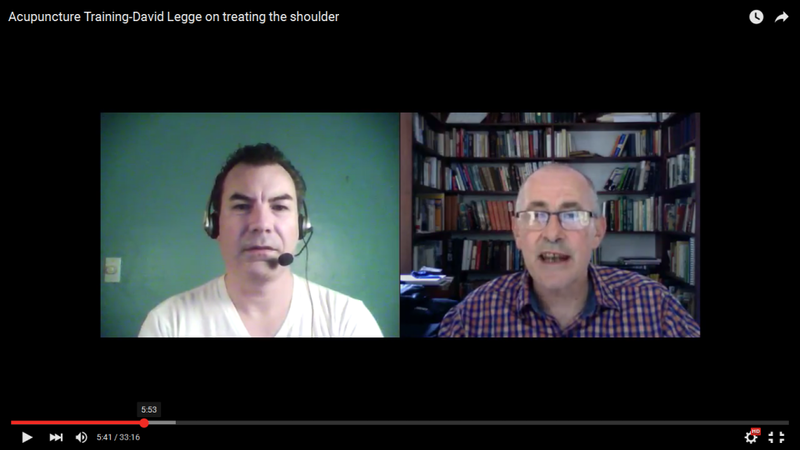 I interview David Legge, getting his thoughts on the concept of Qi and his valuable insights on treating the shoulder. David Legge is an author and senior practitioner of acupuncture. He has made valuable contributions to the field with his books on treating musculoskeletal pain and on elucidating the concept of the Jingjin. Acupuncture Training-Tom Bisio on treating the shoulder.